In November 2015, Champion acquired Ancelle Apartments as a value add investment. 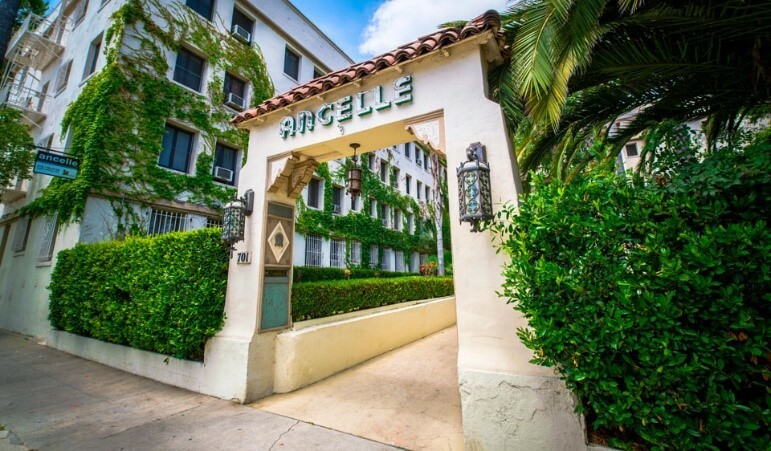 Ancelle is an 87 unit historic building located along the highly desired Wilshire Corridor in the Koreatown submarket of Los Angeles. The historic nature and charm of this building provides increased tenant demand compared to other properties in the area. Koreatown is the most densely populated district in LA County and has the largest concentration of nightclubs, 24-hour businesses and restaurants in Southern California. The location is a walker’s paradise with a seven minute walk to the Wilshire/Western Metro Station and a “Walk Score” of 91/100. Champion was creative in structuring the investment as the seller was completing the conversion of abandoned retail into five newly constructed units. Also, in a separate transaction with a different seller, Champion purchased the adjacent property and plans to demolish the existing structure to allow for additional parking and add overall value to the investment.